A few weeks ago I had the honor of leading a panel discussion and facilitating two breakout discussions at a conference on bioethics, neuroscience, and medicine in Hannover, Germany. The conference — “Lost in the Maze: Navigating Evidence and Ethics in Translational Neuroscience” — brought together people from bioethics, law, science communication, medicine, patient communities, biomedical companies, scientific research, journalism, and psychology. The most impressive aspect of the conference for me was not the range of fields in and of itself, but the balance. I am accustomed to events that claim to include multiple points of view, but favor sciences so heavily that the overall message is clear: to have a good discussion of topic X, we need many people from the sciences, but only one person focusing on communication, or ethics, or disability studies and advocacy, or law, etc. 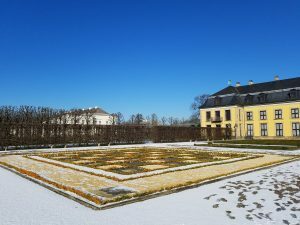 Herrenhausen was different, with multiple people working in each area. In my area alone (science writing/communication) there were five people: myself, Julia Belluz, Dominique Brossard, Tim Caulfield, and Ubaka Ogbogu. A sixth person, Paul Knoepfler, was scheduled but unable to attend; Paul does stem cell research and writes/edits a blog. 1. Are there mitigating factors about the key points or challenges covered in presentations that did not receive enough mention? 2. Were any key points or challenges that need to be addressed not mentioned? 3. Are there other improvement measures we should focus on, either in addition to, or in place of, those mentioned by the presenters? 1. What is the relative weight of science communication responsibilities of researchers compared to their other professional responsibilities? 2. What are some strategies to improve science communication? The job for each group was to come up with no more than two points/suggestions to report back to the main group for a discussion by all participants. I came away from the conference with new ideas, stronger connections to colleagues, and a lot of respect for the organizers and everyone who came to meet and talk in a truly interdisciplinary way. 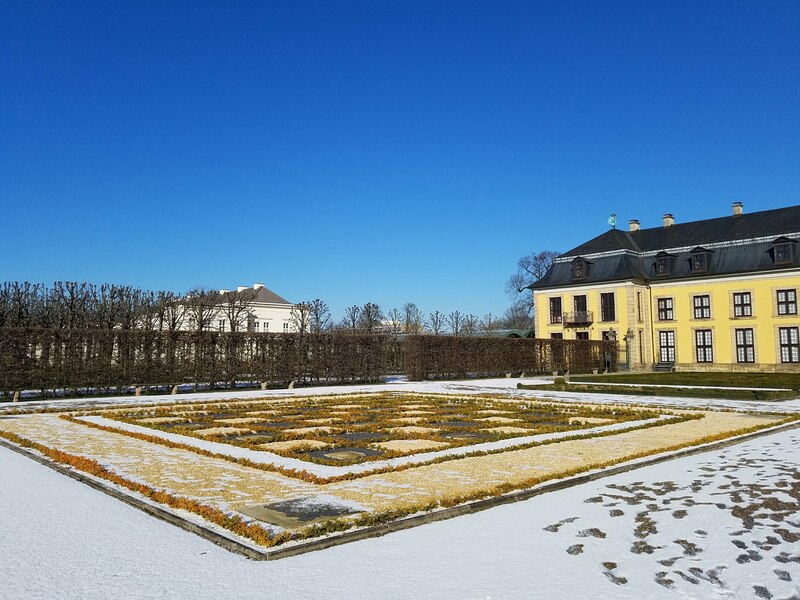 This entry was posted in Events and tagged Bioethics, Conference, Germany, Science Communication on March 15, 2018 by Sarah Tinker Perrault. As noted on the Research page, my book is out! This entry was posted in Publications and tagged Research on August 10, 2013 by Sarah Tinker Perrault.